Granite colors are the very first step to consider when planning and selecting your dream kitchen countertops. 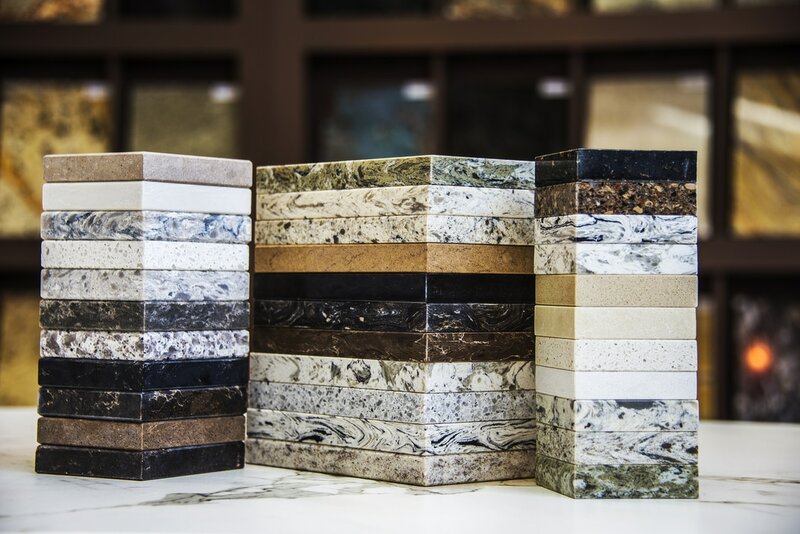 At Stone World, we offer a wide variety of granite colors to meet every taste and accommodate every possible home decor. 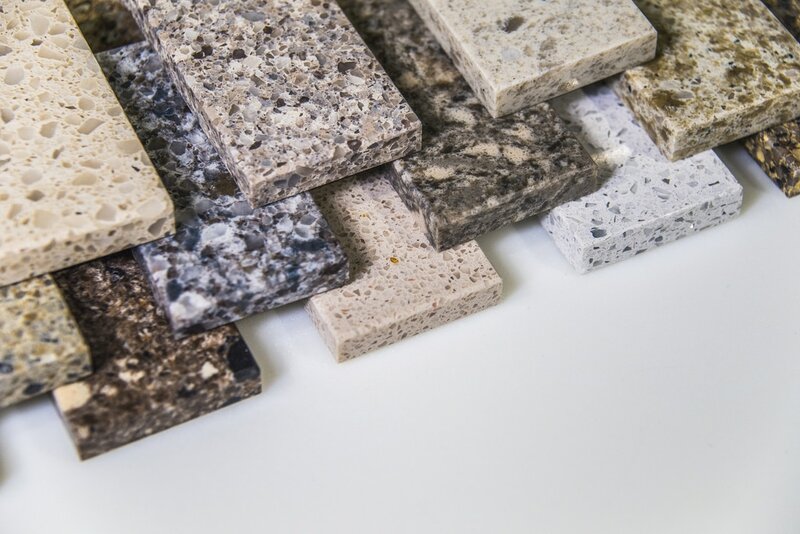 We know that every homeowner has different tastes, different color schemes, and will likely want to consider every option to make sure they make the very best selection for their granite countertops in Orlando FL. This is why granite is such a popular choice for natural stone installations, as it is the most color diverse natural stone in the world. The crystalline structure that makes up a piece of granite tone is the magic that enables so many brilliant and beautiful colors. A variety of minerals are combined to achieve the varied and unique granite colors that every homeowner desires. And as you have observed, there are generally multiple colors within a single granite countertop that makes its so aesthetically appealing. The dominant mineral within the group of minerals is what gives it the primary color, and then the secondary minerals round out the rest of the colors within a single slab of granite. Here is some more helpful information on granite colors. Contact Stone World today at 407-341-4688 for a free proposal and consultation. We will help you to choose the perfect granite colors for your kitchen, bathroom, and living area.